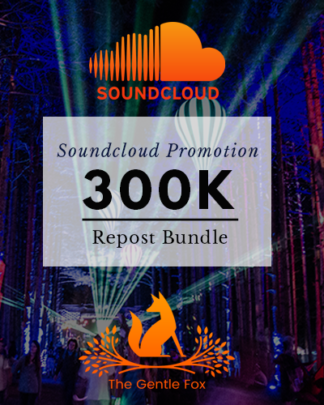 Home / Soundcloud Repost Promotion – How to get new fans! 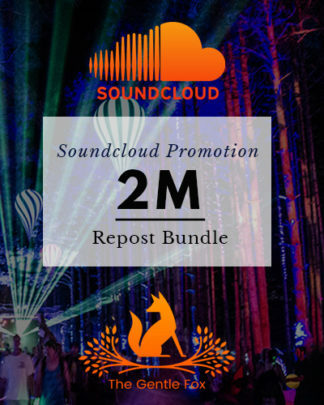 Soundcloud Repost Promotion – How to get new fans! ‘The Gentle Fox’ is a collective of artists and channels on Soundcloud counting 700.000+ real followers. Before submitting and running your first Soundcloud Repost Promotion campaign please have a look at our introduction video & How It Works. Soundcloud is one or the most relevant playtforms for independent artists who are looking to grow their fanbase. Free downloads are still a powerful feature and popular among fans especially in countries without area-covering 4G broadband internet. 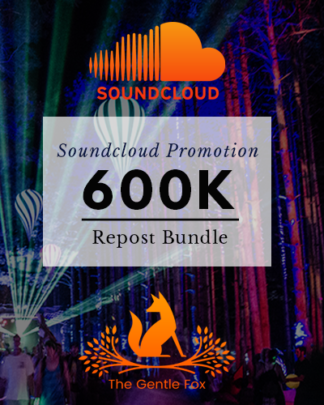 If you’re interested booking a Soundcloud Repost Promotion campaign with us please have a look above!